A clean mouth is a happy mouth. And when Dr. Lisa Wendling and our staff see you have a clean mouth, we are happy too. Of course, all of this should make you happy because you’re the one preventing sneaky little food bits from getting trapped under the wires of your braces. 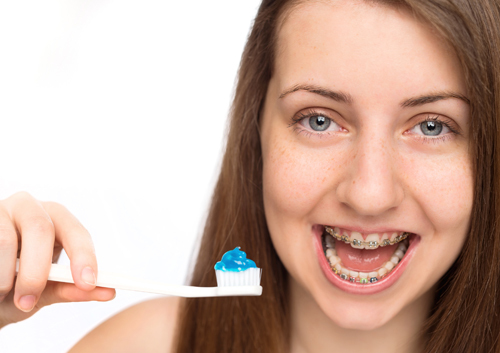 Braces are no excuse not to floss. In fact, saying you can’t floss because you have braces is like saying the dog ate your homework. Dr. Lisa Wendling and our staff, like your geometry teacher, aren’t going to buy it. Be sure to floss after every meal.